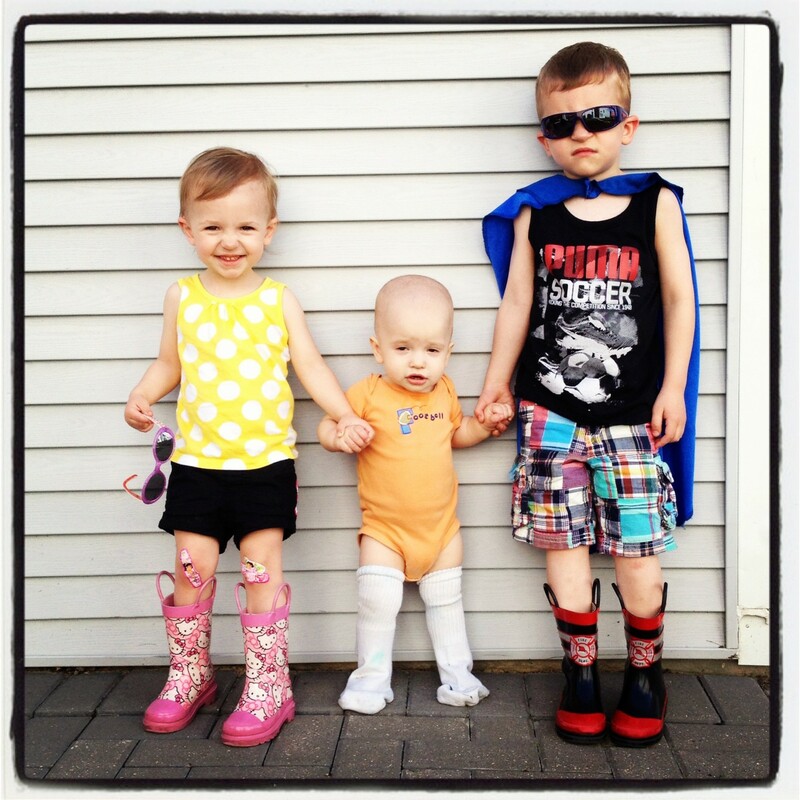 I’m a stay-at-home Mom of three beautiful children–Parker, Ryann and Garrett. The rock of this family and love of my life, is my husband, Chris! He is the one who works so hard and provides for our family so that I can stay home and raise our children. We lead a crazy busy life, and love to share our adventures with our family and friends across the miles. Being a Mom in the city is sometimes challenging but I’m continually trying to figure out how to keep our lives simple amongst the chaos around us. My happiness lies within my family and the memories we create together. The rest is just added blessings from God.